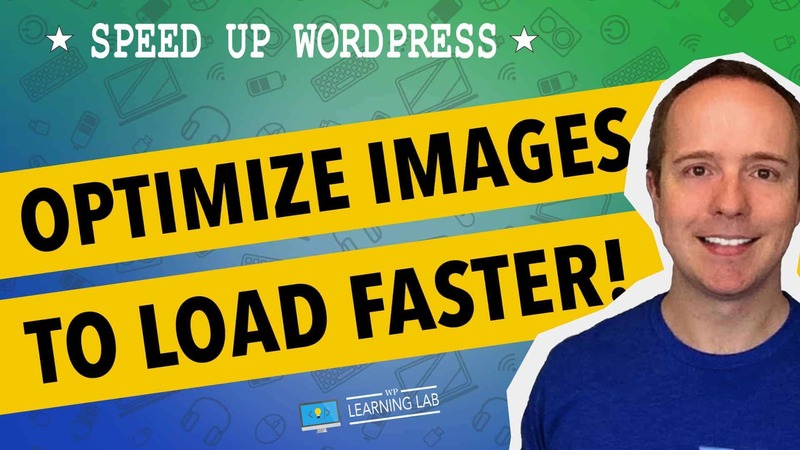 In this test, I set out to compare the performance of the most-recommended image compression plugins for WordPress to see which one is the best of the best. Google’s new reCAPTCHA v3 adds a reCAPTCHA badge to every page on your site. Google does not give you any options to turn it off. Luckily, Travis and Steven shared some tips on the YouTube channel. 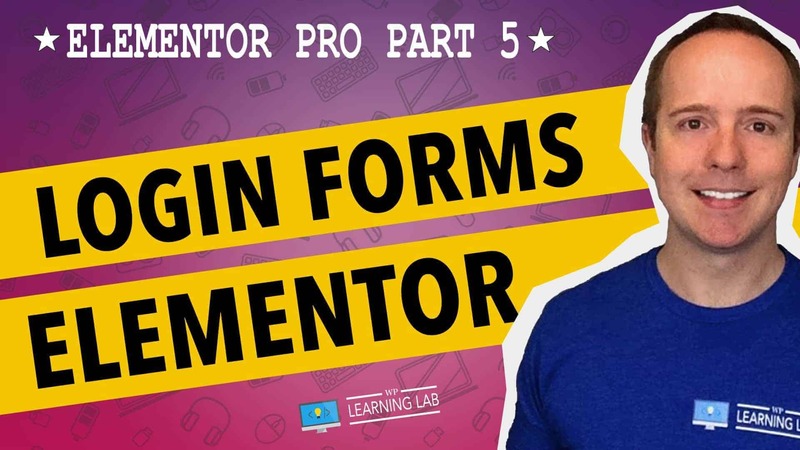 The Elementor login widget allows you to put a login form anywhere on an Elementor page or in a Gutenberg page using the Elementor Gutenberg blocks. You can use this to create a custom login page or simply make the login form more easily accessible for your users. If you’re not paying attention to WordPress security then your sites or your client sites are probably easy targets for hackers. Hundreds of thousands of WordPress sites are hacked every year and most of the hacks could have been easily avoided. 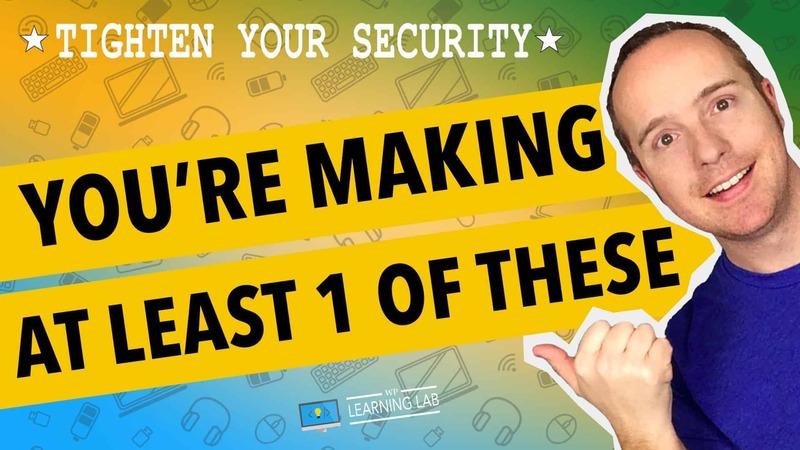 Through my channel and client work, I have access to A LOT of WordPress sites, and this video is a list of the top 10 most common wp security mistakes I see over and over….and over again. I’m willing to bet that one of your sites or your client sites is suffering from at least one of these mistakes right now. The Screaming Frog SEO Spider is a great SEO tool for making sure all the technical SEO on your site is up-to-snuff. Technical SEO is your site’s titles, headings, post length, sitemaps, 404s, other errors and more. In short, there’s a lot to it. In this tutorial, we’re going to use Screaming Frog to find broken internal links on our site. These are links that link from one page on your site to another, but for whatever reason, the destination page doesn’t exist, so it gives a 404 error. That’s bad for your visitors and if you have lots of 404s search engines don’t like it either. Too many SEOs could cause your rankings to drop. 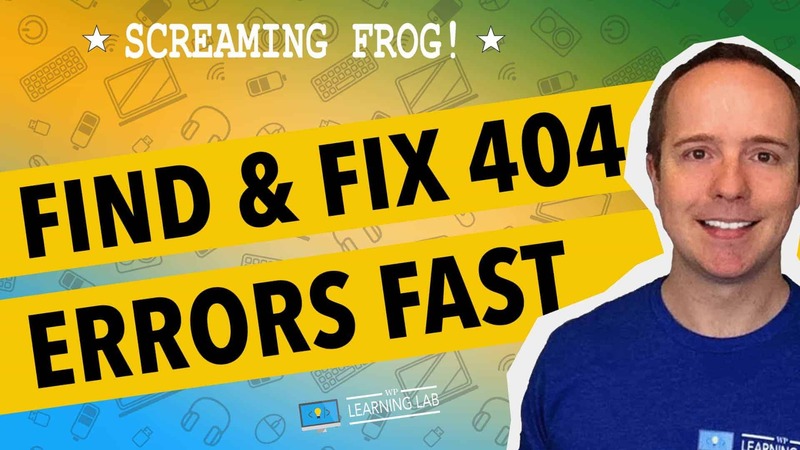 So hop on this tutorial and I’ll show you how to find the 404s and 2 ways to fix them. VPS hosting with SkySilk is a great way to improve your website’s performance with dedicated server resources and without breaking the bank. 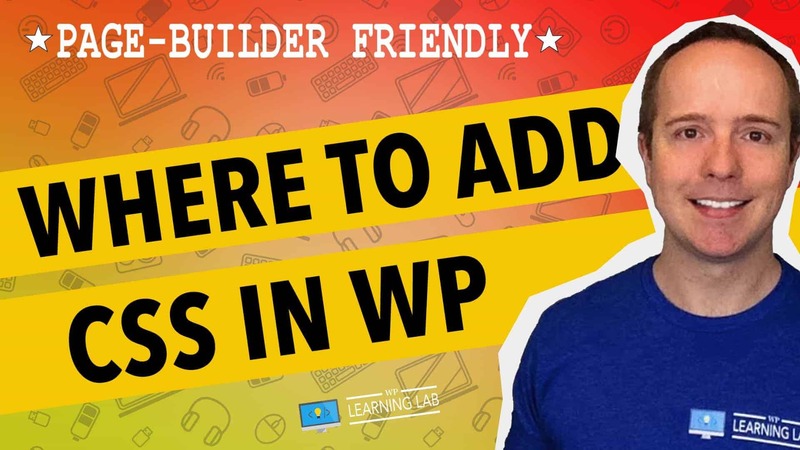 In this tutorial, I also show you how to build a simple landing page using Divi Builder templates and landing page optimization best-practices. The plans at SkySilk start at just $1 per month and you should see how fast a basic site loads on that plan (at 14:41 of the tutorial). When your site traffic is increasing or your site is slowing down you can upgrade your SkySilk account with a few clicks of the mouse. Why optimize images in the first place? Because images that are optimized for web load faster which means faster page speeds. There are two ways to optimize images, one is using software online or on your computer and the other is using a plugin on your WordPress site. In this tutorial, I’m going to show you exactly how to optimize images for web using both methods, so that you can enjoy faster page load times. Depending on what you have running on your WordPress site, it can sometimes be difficult to find a good place to put custom CSS. This tutorial shows you where to add custom CSS in the WordPress Customizer, the Elementor Page Builder and the Divi Page Builder. 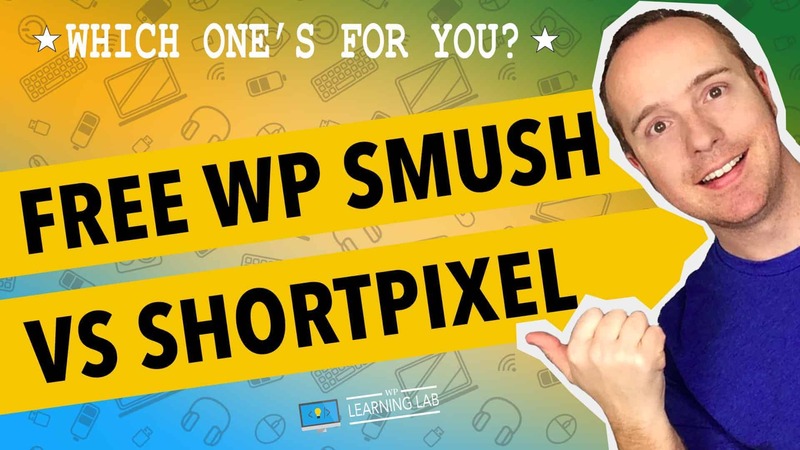 Two popular free WordPress image compressions plugins are WPSmush and ShortPixel (they both have paid versions as well). In the WPLearningLab FB group I’ve been asked what the difference is between the two. 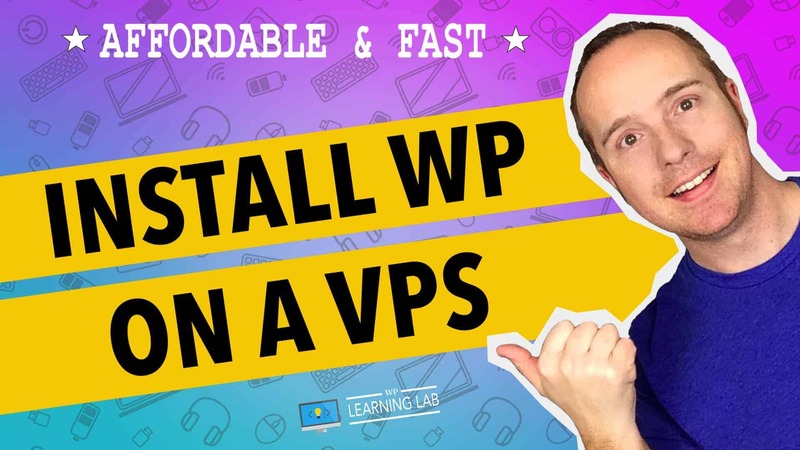 In this video I explain the difference because it’s an important one and it will help you decide which WordPress image optimization plugin to use. By the way, if you’re not in the FB group yet, what are you waiting for? There’s lots of WordPress learning going on! I’m not going to repeat the old cliche, but images are important for websites. The images you choose can make or break your blog post and make your look professional or amateur. 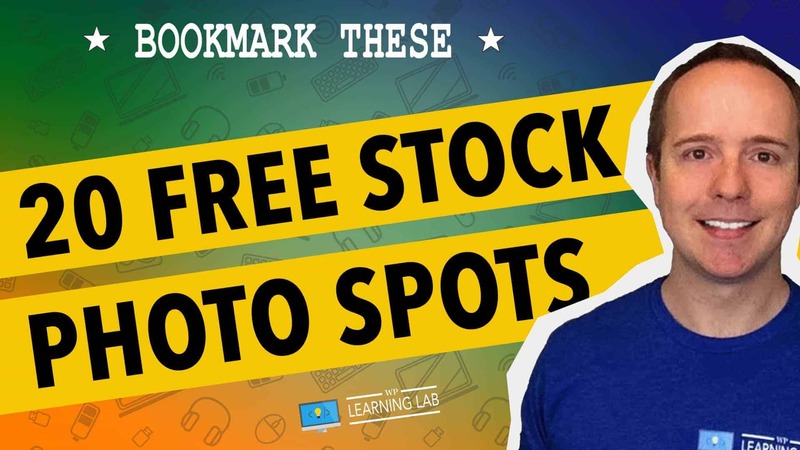 In this quick video, I’m going to show you 20 resources to find free stock photos for websites. I use these all the time and all the links are in the description.